The link between your meteorological information systems and the outside world: Transmet is an Automatic Message Switching System intended to be the heart of your telecommunication devices. 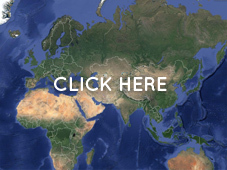 Discover MFI's fully WMO compliant solution and start reaching out to the world. - Automatically receive, check and forward meteorological data and products by connecting with any standard communication device. - Provide self-monitoring capacities for better reliability: Transmet is a self-diagnosing system that can automatically switch to security / clone system when necessary, and stores every error for complete analysis. - Guarantee proactive message and circuit diagnosis combined with high performance solving system: Transmet checks the validity of outgoing messages and stores the corrupted ones with helpful indications for correction. Transmet also analyzes communication lines and in case of difficulties redirects messages on other routes or holds them back until line is available again. 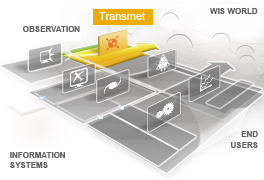 These are Transmet's key functionalities. The system has many more. For further details, contact us. 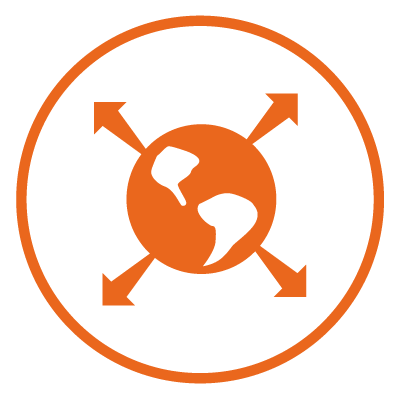 - A reliable and stable solution: Transmet is based on a cluster Linux/UNIX solution used on many RTH (Regional Telecom Hub) and which ensures an excellent ongoing service. In our technical headquarters in Toulouse (Météo-France), Transmet manages 700 reception and transmission channels and switches more than 2 To of data a day, without any interruption since 1998. - Online set-up, upgrade and maintenance: Transmet includes a web-based configuration tool that enables MFI's team to set-up and upgrade the system remotely very easily. 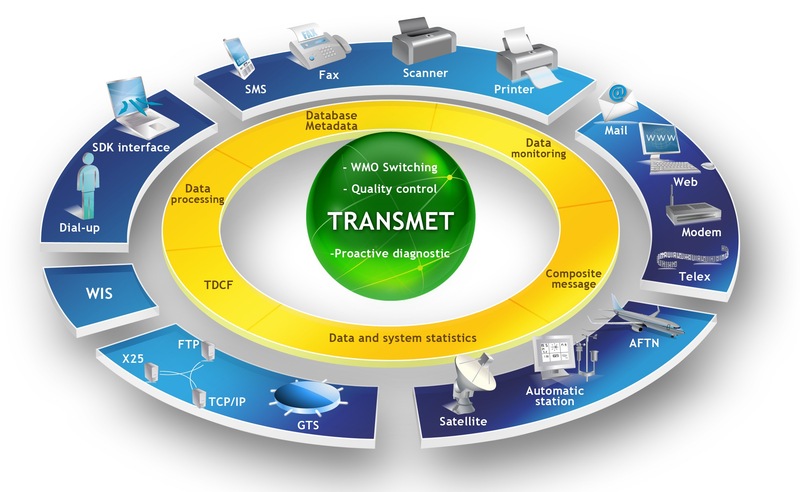 - A fully WMO compliant system: Transmet complies with all applicable protocols, procedures, regulations, and standards including WMO 386 abbreviated heading reference table. The best way to apprehend Transmet's uniqueness is to visualize it! Contact us for a demo.